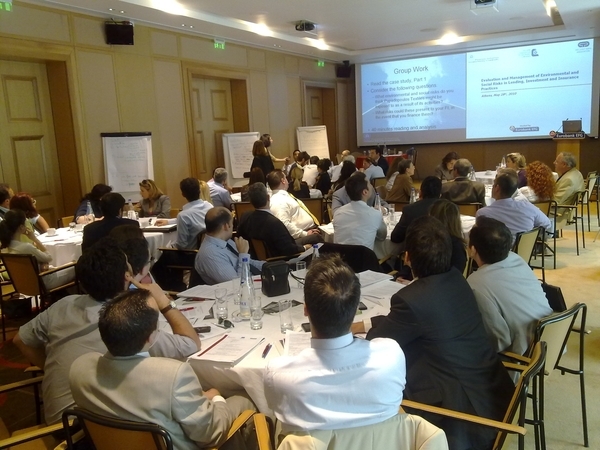 In partnership with the Hellenic Bank Association, and with the collaboration of the Hellenic Insurance Companies Association, this event sensitized bankers, insurers, risk managers and other relevant actors across the Greek financial sector to the importance, effective techniques and benefits of incorporating environmental and social considerations into corporate strategy. 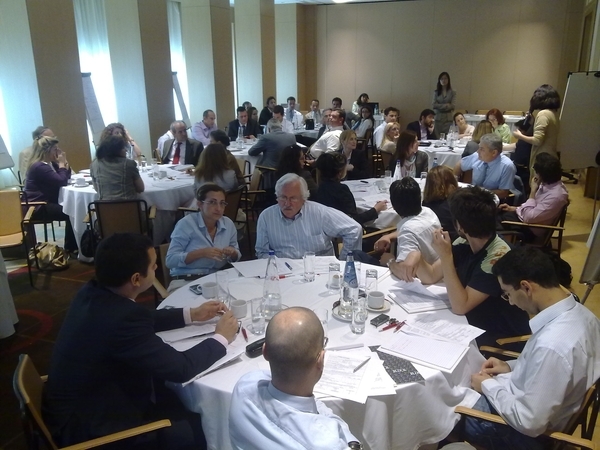 The first day of the event focused on the EU Environmental Liability Directive, which has been in force in Greece since September 2009. Mr. Kremlis, of the European Commission (EC), explained the Directive, which as the first of its kind in the EC focuses on the ‘polluter pays’ principle and aims to establish a common framework. 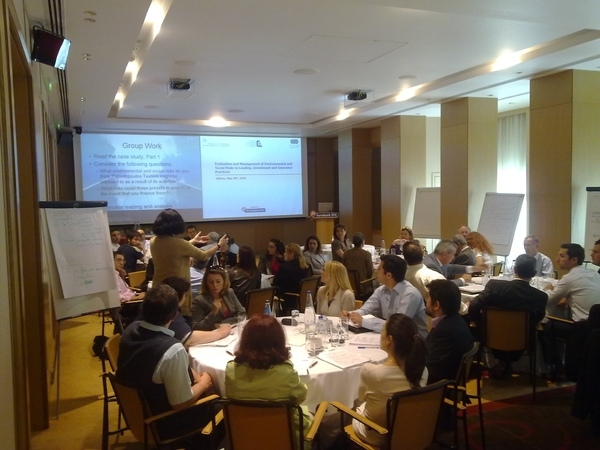 The UNEP FI Workshop Environmental and Social Risk Analysis (ESRA) took place on the second day. 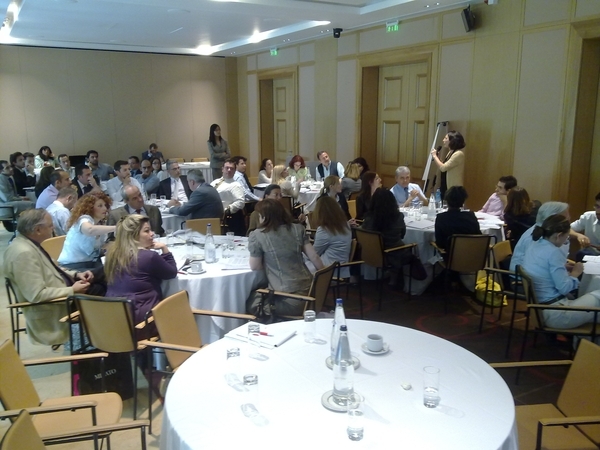 The venue and catering of this event was kindly provided by UNEP FI’s member EFG Eurobank. Constantine Tsolakidis, Co-Chair (Insurance), Central & Eastern European Group, Assistant Manger, Environmental Insurance & Renewable Energy, Interamerican Hellenic P&C Insurance Co. S.A.